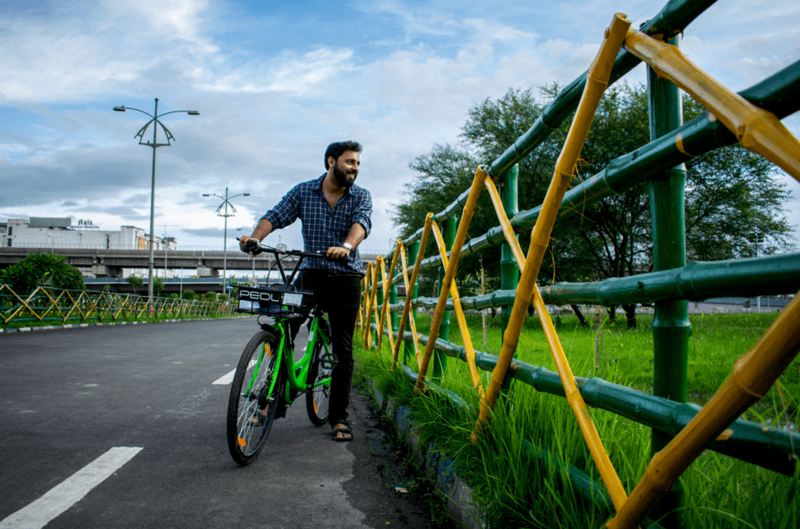 Zoomcar, established in 2013 is a self-driven car rental company which started operating in Bangalore in 2013 and in almost no time, their client-base reached far and wide in the city and by 2017, the fleet was in action across 27 cities throughout India. Keep it back on the go. PEDL is first among its kind in Kolkata and its aesthetic get-up and pocket-friendliness is the next big thing in the city. However, as of now, PEDL is yet to reach far and wide here. 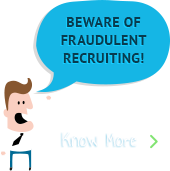 We are a corporate organization who believe “a Sound body is the Way to a Sound Mind”. We not only take part in running marathons but also, we take part in organizing marathons, in fact, our CEO Mr. Atul Gupta himself is a marathon runner. On top of that, blessed with these two-wheelers, we found nothing less than treasure. From last year, the process of covering short to medium distances have been very simple for us. 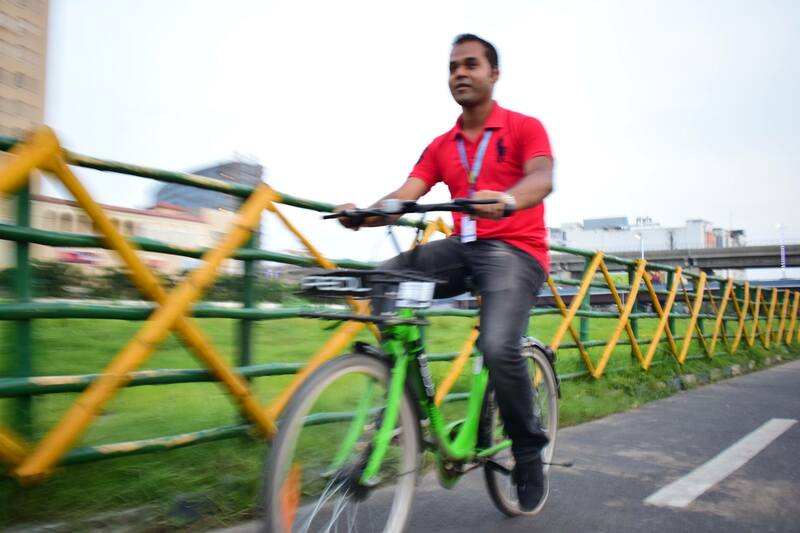 I remember, taking a cycle from office to bus stand was a daily thing for me during the winter. Also, the sturdy baskets attached in the front can take up weight up to 5 kilos, my back-pack would have called my shoulders ‘useless’, thank God it doesn’t speak. 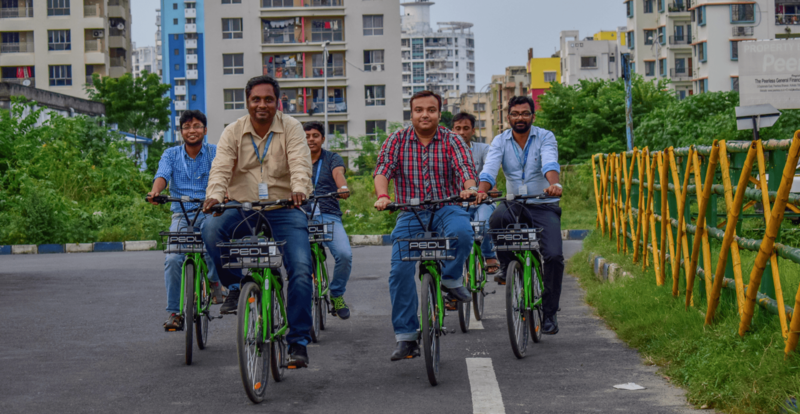 After lunch, a gang among us go out for a cycle session, not only a good digestion process but also a recreation and mini Fast and Furious race for them. In a span of just a few months, few juniors taught cycling while few seniors learned cycling. 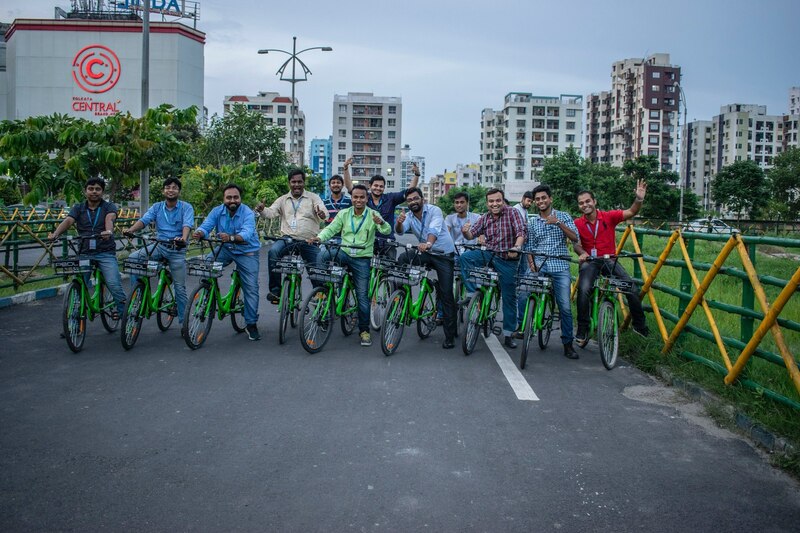 On the other hand, few of us just wanted to get clicked with the cycles- of course, these bikes added to the beauty in a picture. 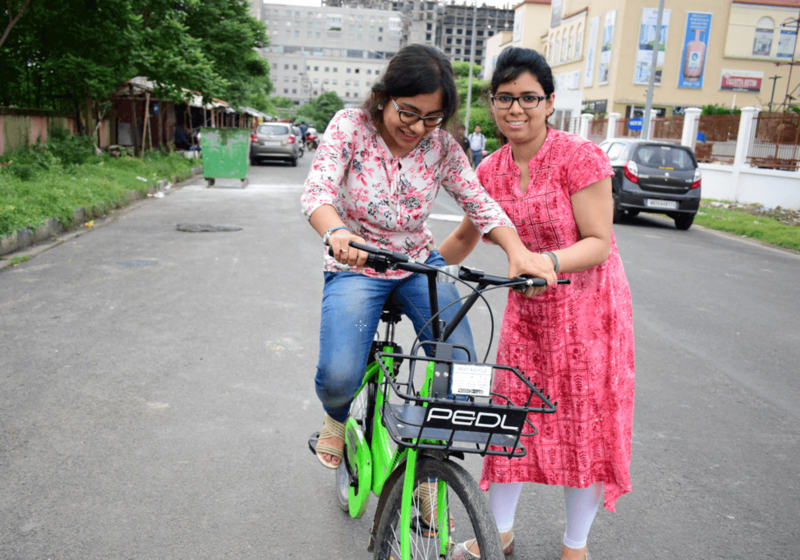 Some got so inspired with cycling after that they bought cycles of their own to ride around their homes (where PEDL is yet to operate). 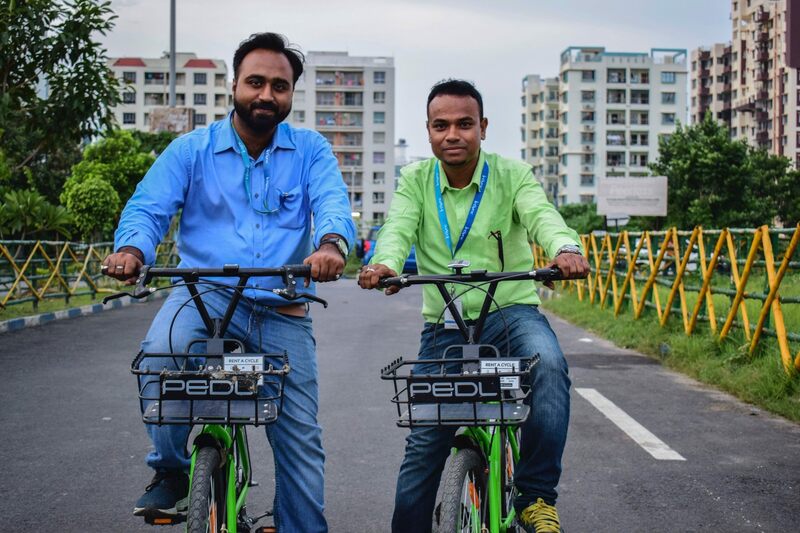 PEDL has also turned out to be a boon for the ones who stay close to the office. Instead of walking in the heat or catching a rickshaw, they are now moving to and from office and home in PEDL. Healthy and fun! In short, PEDL is spreading happiness all over InSync. If I was asked about PEDL’s best feature? – I might just be confused between the ‘no need to a carry wallet- pay via phone (PayTm)’ and having more than 7 PEDL stations in about 2 km radius. We are an organization which not only enjoys staying fit but also makes sure the environment around us is also fit. PEDL not only helps us staying fit but also the green cycles are spreading the message far and wide – “Go Green”. A guy with a pen, a camera and a dream to conquer the World. Add a dumbbell to it and I am almost there!